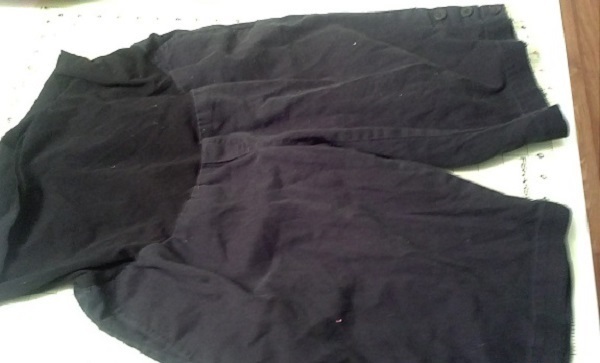 I traced the pattern onto the shorts and pinned since I wanted to cut through both layers. 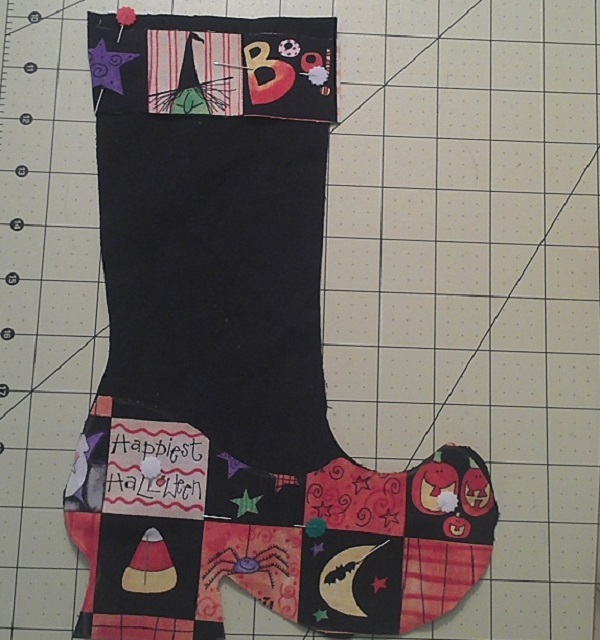 Next I cut out a witch shoe in Halloween fabric from my fabric stash. 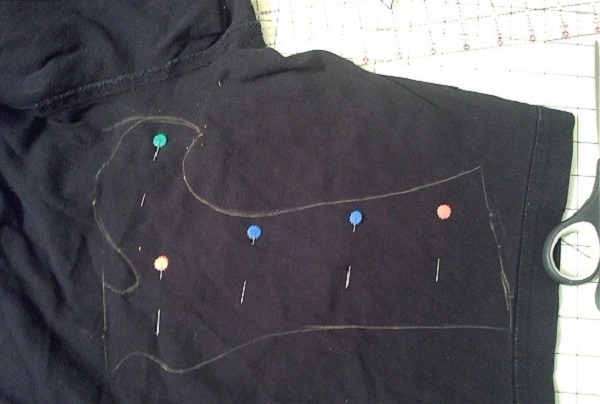 I pinned the shoe onto the black fabric and zigzag stitched the top of the shoe in place. 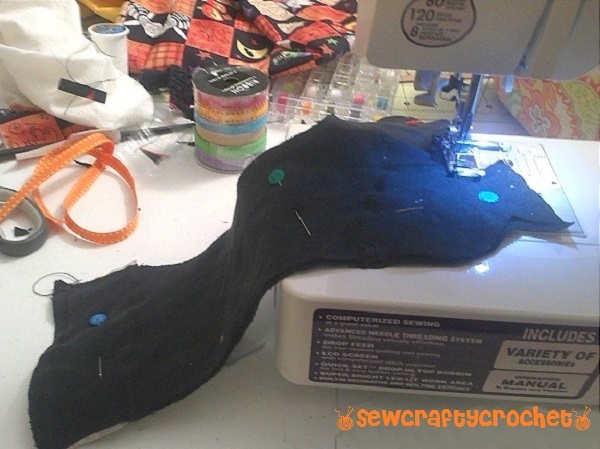 I pinned the fabric with right sides facing each other, and then I sewed around the edges. I top stitched around the bottom of the shoes. Then, I hand sewed the orange ribbon and purple and yellow star buttons onto the "stockings." Then I added black pom poms around the top of the boots. 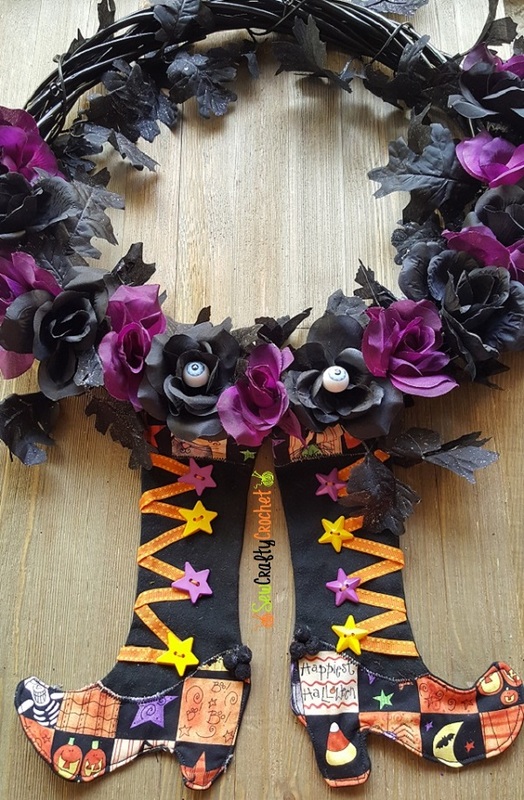 I decided to add these witchy boots to my Witchy Halloween Wreath. 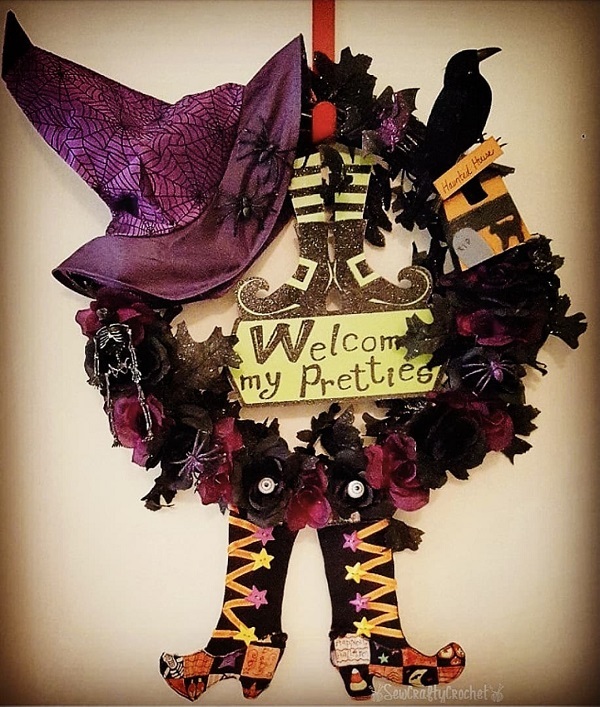 My Witchy Halloween Wreath is now complete! 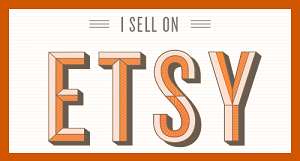 Thanks for stopping by and checking out my Halloween Witch Boots. 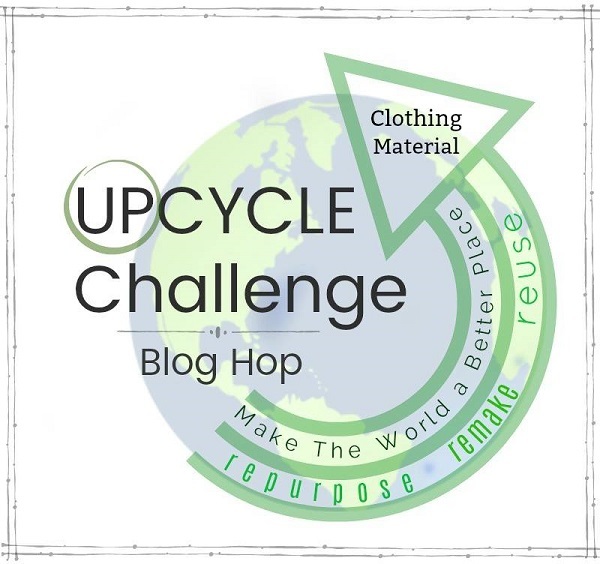 I hope you'll also visit my friends' awesome upcycle projects below! 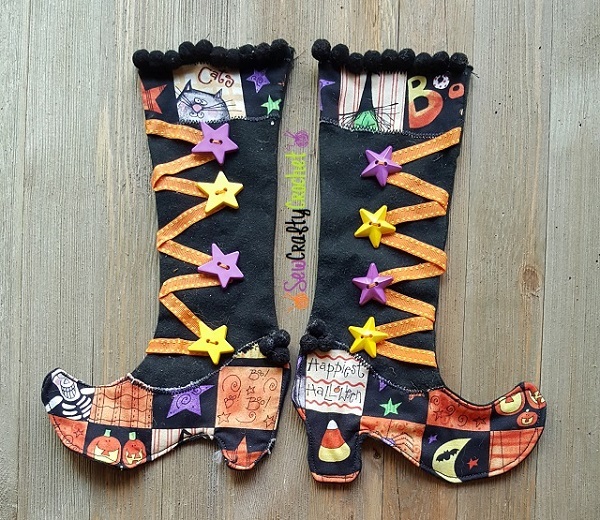 If this isn't the cutest witch stockings ever, T'onna! You rock with creativity! 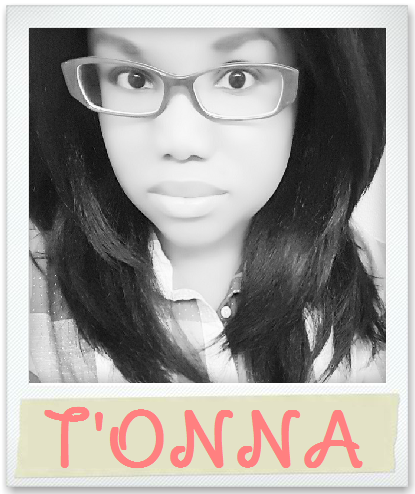 How fun, T'onna! These were a perfect addition to your wreath. I love how colorful they are. 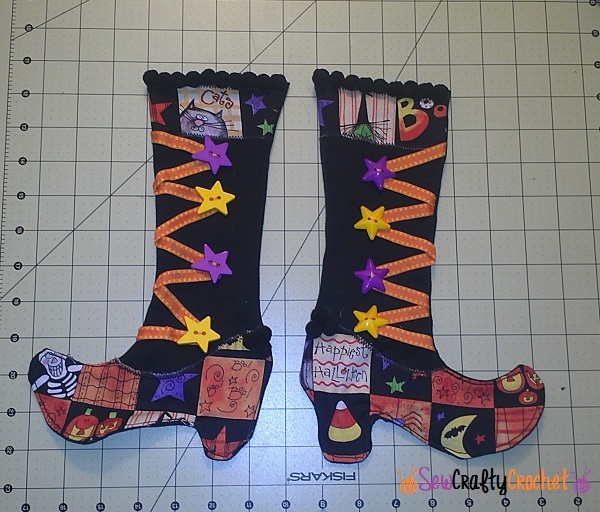 I love Halloween & these witch boots are awesome! 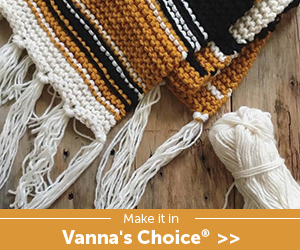 The fabric, the ribbon, and all the embellishments are amazing. Thank you! 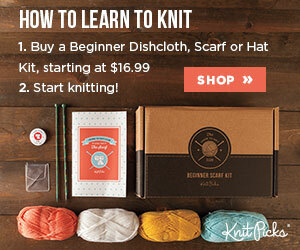 And thanks so much for pinning!!! I need to make these in a xmas version for my little witch at home. LOL. Thinking she could use it as a stocking. Love it!!! These are so sweet, I love them. I was wondering as I read what you were going to use them for, the addition to the wreath is just perfect.